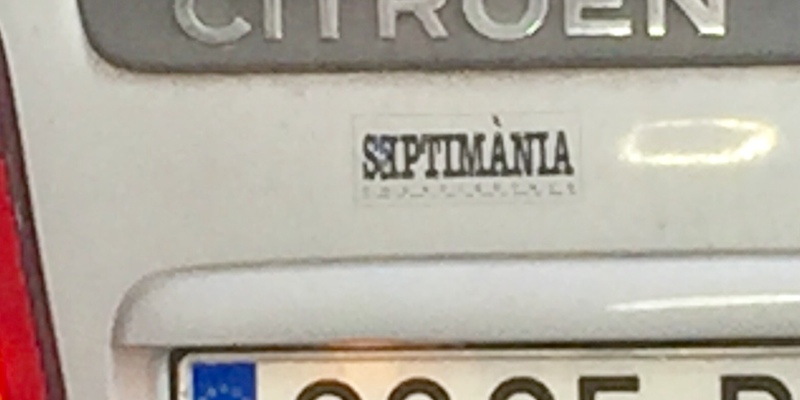 Before going to Catalonia, Septimania and turron were two words I’d never heard before. Septimania– a Jewish kingdom? Yes, it’s true. 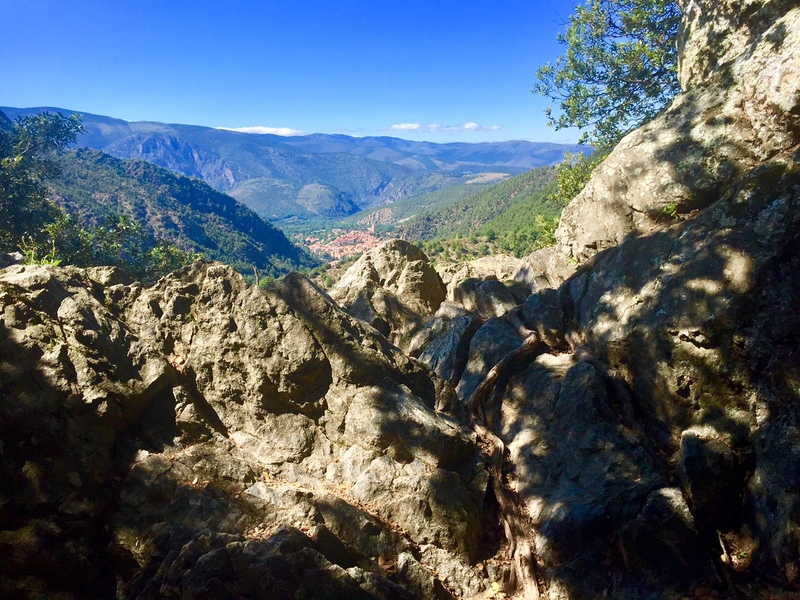 I first learned about it while visiting some family who live in a tiny village on the French side of Catalonia (population 100. And, no they actually aren’t the only Jewish people in the area). The village is nestled at the base Mt. Canigou, a revered peak to Catalans. 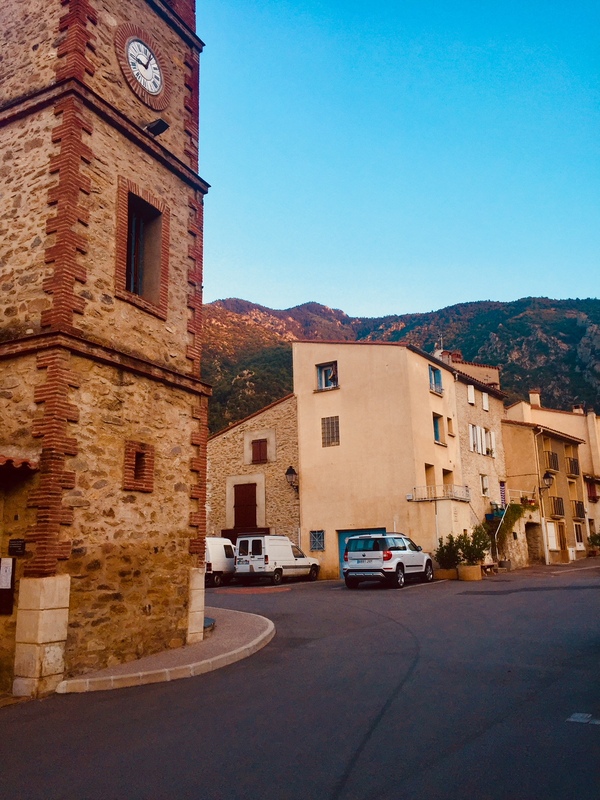 In the village at sunset with the church bell tower. The sagging, uneven, foot-thick stone walls of the village’s centuries-old homes were resplendently set with views of the mountain on one side and the vast valley dotted with surrounding villages and animals grazing on hillsides whose bells echoed across the landscape. The otherwise silent village day was delineated by its church bell, which helpfully alerted one to the time every 15 minutes. It was in this village and others nearby that the Kingdom of Septimania existed from 768-900. I attempted to read a dry academic book about the area by Arthur J. Zuckerman but I couldn’t get beyond the introduction. Fortunately, this article nicely summarizes his fascinating findings. For 140 years, this slice of southern France, including the city of Toulouse, was a Jewish kingdom, with a king named Natronai ben Zabinai who changed his name to Machir. It was suggested that perhaps he was the messiah. While that didn’t idea obviously come to fruition, he was asked to pledge loyalty to King Charles of the Franks which he did by marrying the king’s aunt. 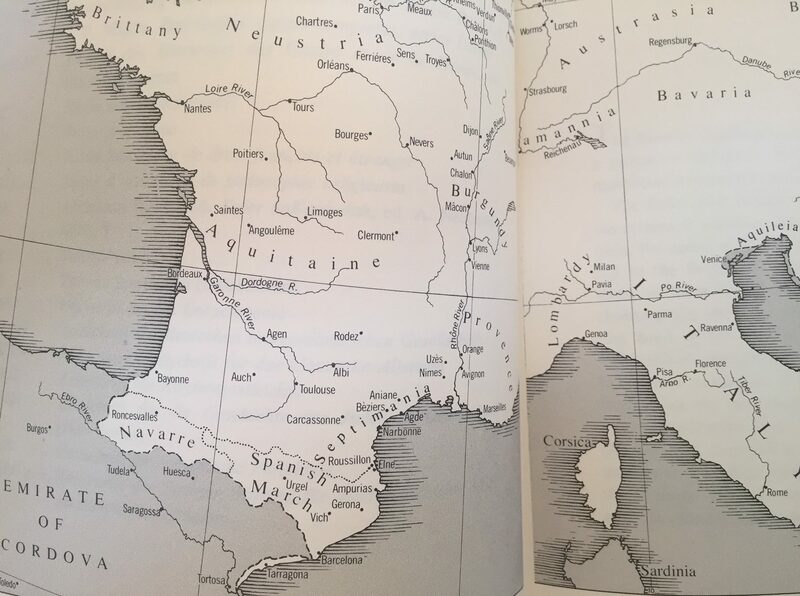 Despite the surrounding areas persecution of Jews, Zuckerman explains that “they appear not to have been as victimized as their coreligionists south of the Pyrenees” and the kingdom continued for a century and a half until no male heir was born. One food that I repeatedly saw all over this area (on both sides of the border) was turron. I then learned that it was a common food amongst Jews in medieval Spain. 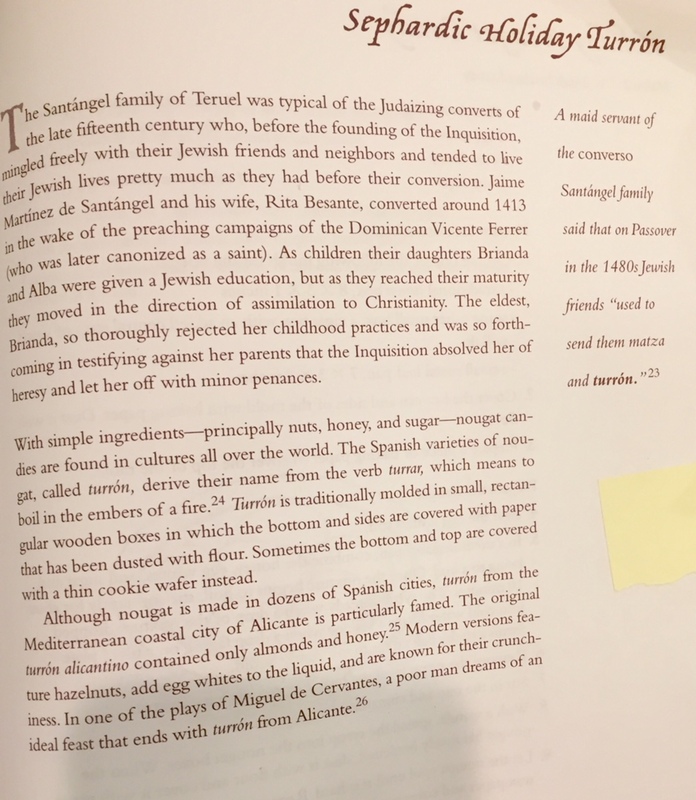 The cookbook, A Drizzle of Honey: The Lives and Recipes of Spain’s Secret Jews, that I wrote about before, includes a recipe with a story that a Jewish family would send matzah and turron as a gift at Passover. The turron I saw in France and Spain were of every shape, form and filling-some more smooth, like nougat, and a mono-shade of orange or light brown, while others were more brittle and filled with dried fruits and nuts. This recipe is from A Drizzle of Honey. I am not a candy maker and found that you need to be focused while preparing it or it will become an unmanageable sticky mess. I used aquafaba (chickpea juice) to replace the recipe’s egg whites, and yes, it really works. If you’re a novice candy maker like me, and your pan is covered with sticky sugar mixture afterwards, don’t panic–click here to learn how to easily clean it. Story of the recipe from the cookbook. 1. Assuming you don’t have a traditional turron/nougat boxes, a small baking or loaf pan will suffice (or a cigar box as recommended in the cookbook). Line with parchment paper and dust with flour. 3. In a medium saucepan, on low-medium heat combine the honey, aquafaba, and sugar and bring to a boil. Once it begins to boil, stir constantly for about 10 minutes. The syrup is ready when a drop of the mixture dropped into cold water forms a ball. 4. The recipe calls to let the ingredients cool to lukewarm because I found that they then become a sticky, unwieldy mess in the pan. So, I’d suggest instead that while it still warm, fold in the nuts, cinnamon and optional almond extract. 5. Scoop the mixture into the baking pan. Let cool. Once it has nearly hardened, dust with flour and cover with a piece of parchment paper. Suggestion: slice before it fully hardens. 6. 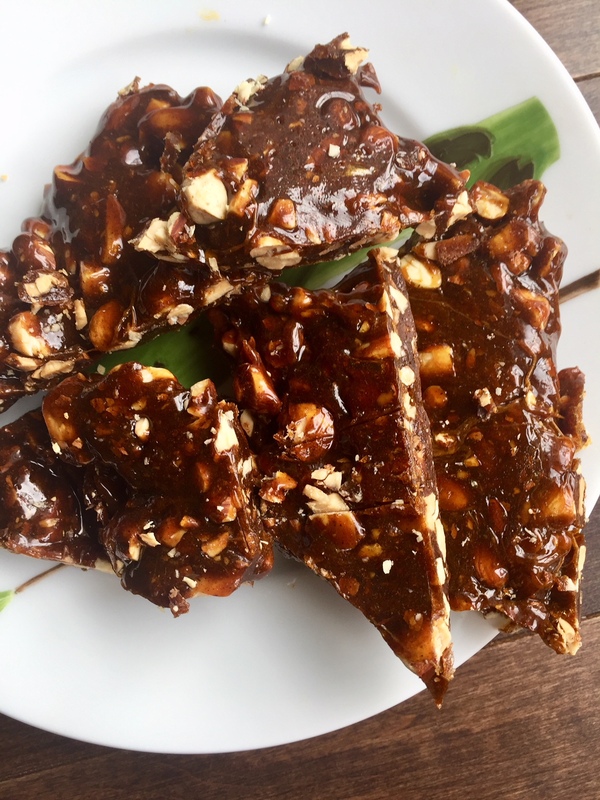 Once cool, the turron is a brittle and not soft or chewy, break off pieces to eat. It’s quite sweet though the cinnamon and nuts offer a nice counter-balance. 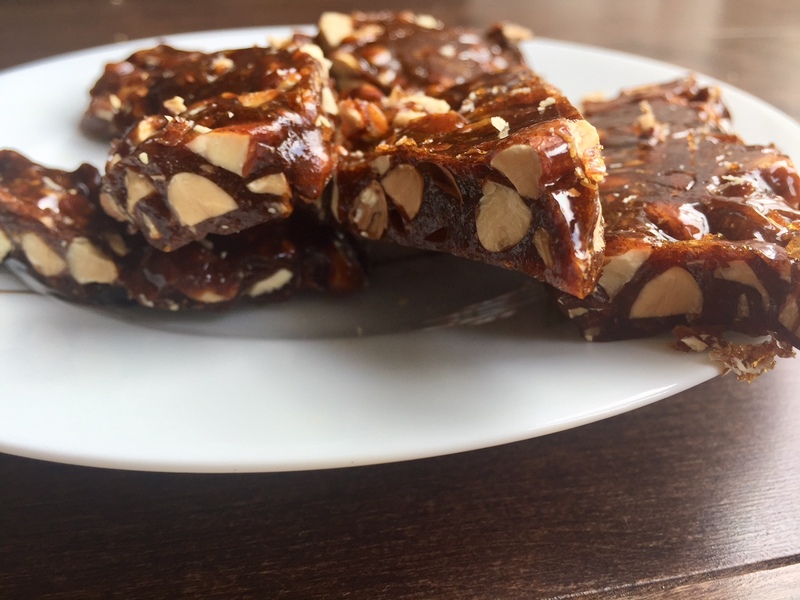 This entry was posted in Dessert, Passover, Pesach, Travel and tagged Catalan, Catalonia, cooking, dessert, food, Jewish, Sephardic, Septimania, Turron, vegan by Sarah Newman. Bookmark the permalink.